I’m a documentary wedding photographer and storyteller based in South West London and Surrey. My style is natural, unobtrusive and gentle. I take pictures with a focus on people and genuine celebrations of love, while melting into the background and quietly recording your wedding day in a way which feels like you. 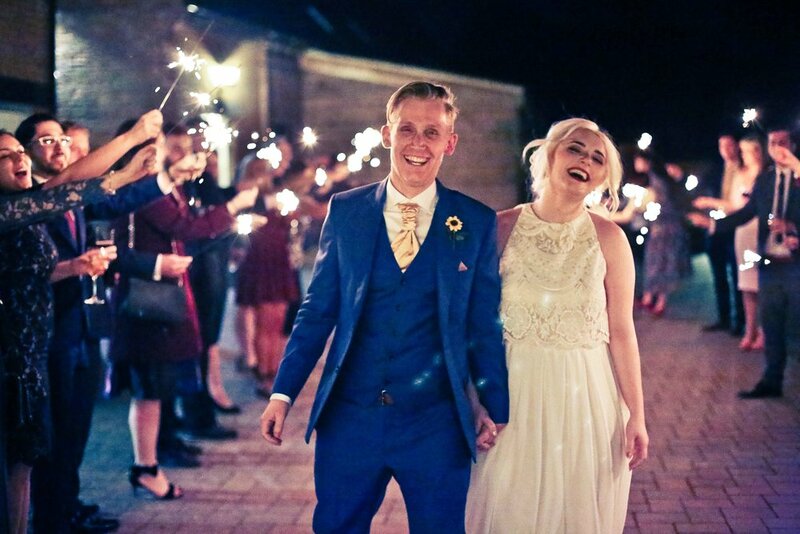 My couples are often planning an alternative or unconventional wedding, and are unafraid to do things a little differently to create a day that’s steeped with meaning and magic. With a little gentle direction from me, we’ll have a brilliant time working together and your magical photographs will become your most treasured possessions spellbinding you for many years to come. Learn more about me, my style, and see more of my magic work in my portfolio.